The villain Tombstone may join the roster of classic foes that players will encounter in Insomniac's upcoming game, Spider-Man for the PS4. The tease was revealed on the official PlayStation website as Tombstone appeared in a small section of the Daily Bungle Issue #2. The fictional reporter Betty Brant warns readers of the dangers of the new street drug called Grave Dust. Besides the possible appearance of Tombstone, the official PlayStation Twitter account also posted the possible inclusion of Spider-Man's classic outfit in the game. Given that the preview of Tombstone came from the official account of PlayStation, his appearance in the game is not a huge stretch at this point. Spider-Man, which will be a PS4 exclusive is set to release on September 7. 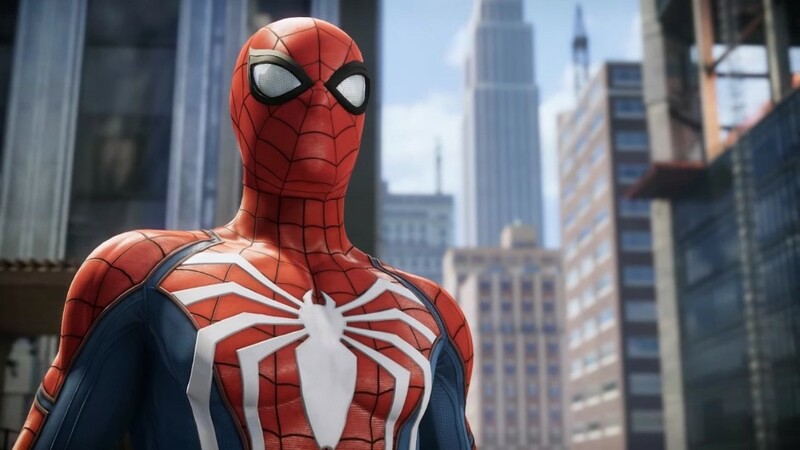 The game will feature a massive open world map, a vast array of gadgets to aid Spider-Man in his missions, and will employ a combo-based combat. Besides Tombstone, which classic villain would you like to see in the game? Share your thoughts in the comments below.